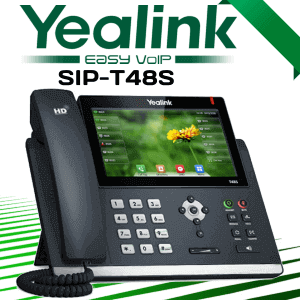 The Yealink T29G is really a gigabit Voice over internet protocol phone getting a 4.3″ 480 x 272 -pixel color display. 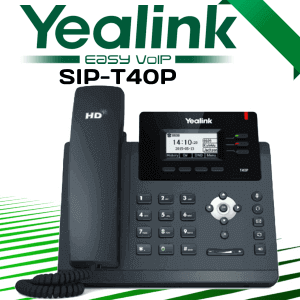 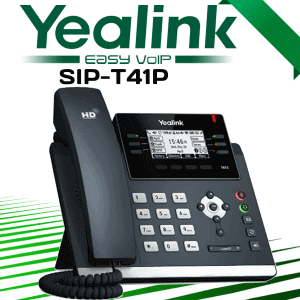 With HD voice and also the capacity to handle as much as 16 SIP accounts the Yealink T29G is an excellent fit for a lot of different configurations.The very best decision to your organization is to select Yealink IP Phones Cameroon with the selection of Yealink IP Phones models. 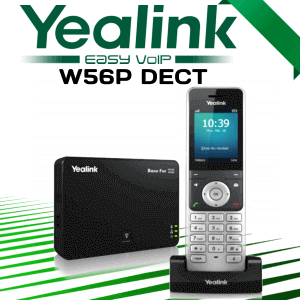 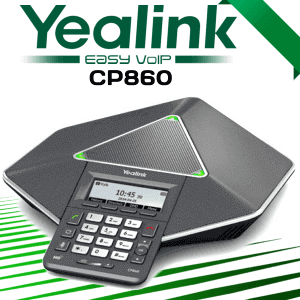 Please call us for Yealink Phones Cameroon and Grandstream IP Phone installation any place in UAE. 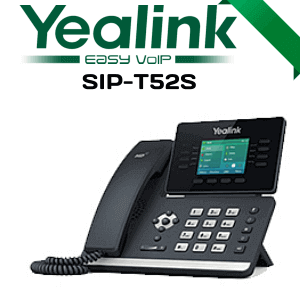 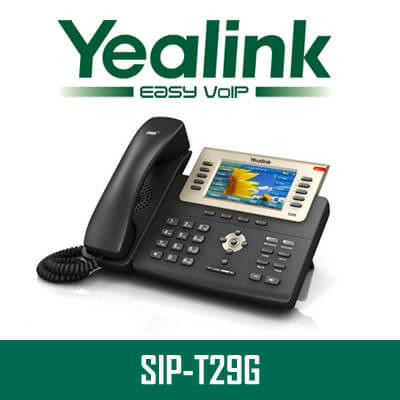 The Yealink T29G is certainly the leading type of the Yealink T2x Series. 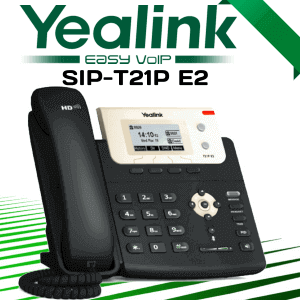 The T29G is enriched with features; for example energy over ethernet support (PoE), as much as 16 SIP accounts and wireless and wired headset support through EHS functionality.